At the second annual SIGGRAPH event, AMD announced its VEGA line up of GPUs elaborating the prices, performance differences and the features they incorporate. We will talk about the price first. Radeon RX Vega 64 starts from $499 and goes all the way to $699 with the water cooled edition pack being the most expensive. 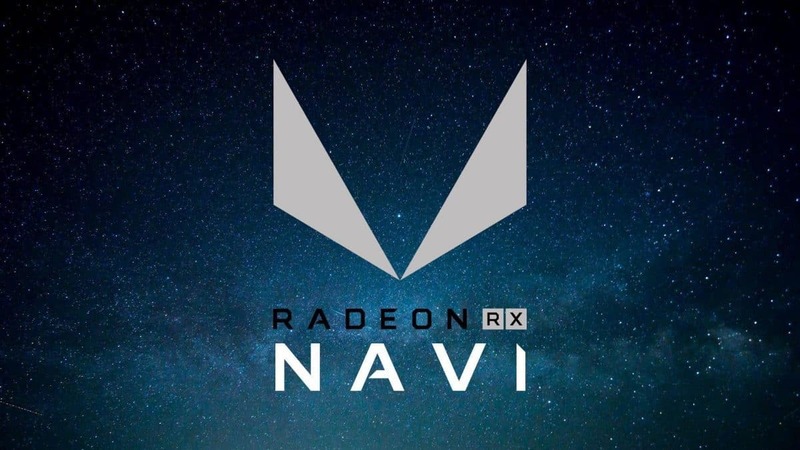 Radeon RX Vega 56 starts from $399 for the reference model. As part of the promotion customers getting a Radeon RX Vega Pack will be able to get $200 off on a 34 inch Samsung CF791 FreeSync enabled monitor, $100 off a Ryzen 7 CPU, X370 motherboard combo as well as two free games worth up to $120. High Bandwidth Memory 2.0: HBM is directly stacked on to the die lowering the data transmission time, HBM 2.0 aims to process large amounts of data simultaneously with high clocks, simply putting more into a scene and giving it out instantaneously. The 14nm FinFET LPP process utilizes HBM2 memory processing a 75% smaller footprint than GDDR5 and a 2x increase in bandwidth transfer compared to HBM1. AMD FreeSync: When variable high frame rates are being rendered, during complex scenes, objects coming and going, causes motion jitters. FreeSync removes the jitters to give the gamers a buttery smooth experience. Modern day ultra wide monitors with 21:9 and even 32:9 aspect ratios, paired up with the FreeSync feature will give you an immersive gaming experience without using multiple monitors. Rapid Pack Math: Doubles the processing of programming codes, reduces shader optimization times, ultimately resulting in higher and stable frame rates while gaming. High Bandwidth Cache Controller: Allows the implementation of huge algorithms for efficient memory management without causing the overheads of performance. The result is, large scale textures load simultaneously, instead of popping up and loading in a bunch. Providing gamers with over all realism and satisfaction. Vega GPUs also utilize hardware accelerated A-Sync compute for Application program interfaces (APIs) like Directx12 and Vulcan. 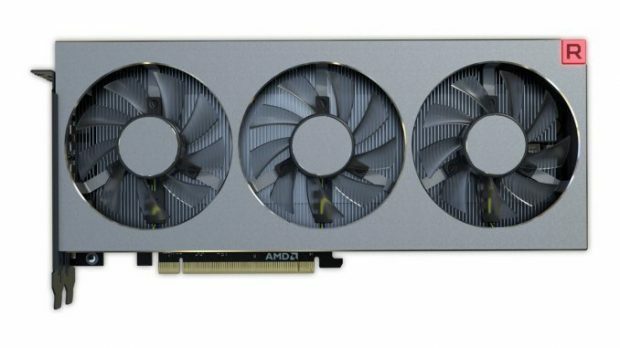 A holocube was also shown sitting beside the card which unfortunately is not planned in any Vega graphics card bundles, says AMD. The cube sync with your GPU and displays any object or statistics depending up on its compatibility. The cool part is, the object floats since its projected by lights in the cube. 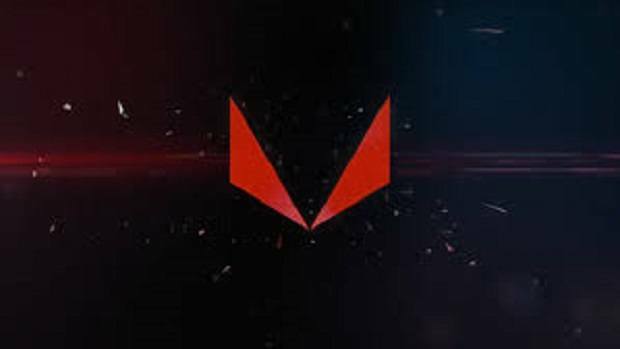 Radeon RX Vega Nano will be released later this year offering mini-ITX performance at a lower TDP. 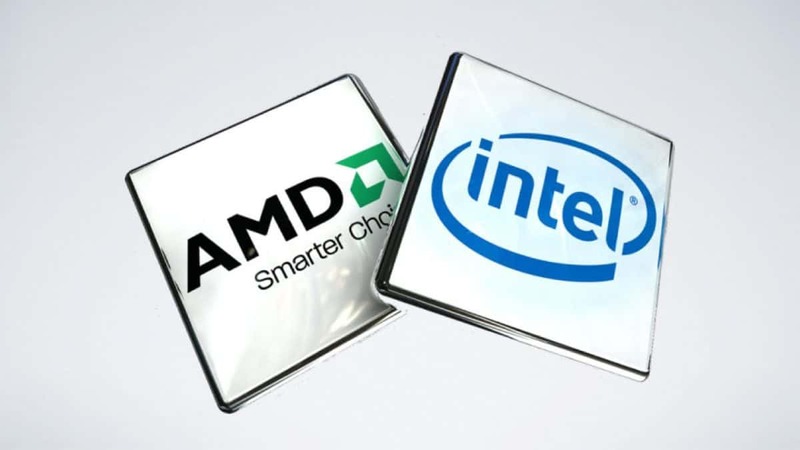 AMD also showed professional graphics GPUs namely Radeon Pro WX 9100 and Radeon Pro SSG during the graphics cards defy convention. 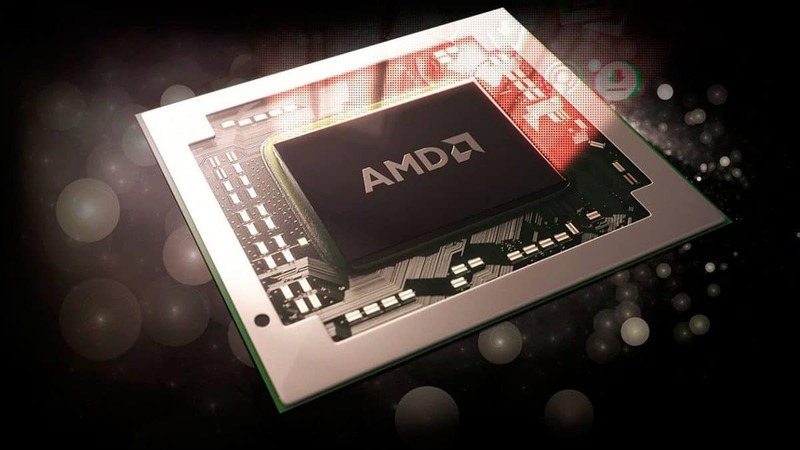 AMD claims the never seen before technology will be used that reduces or eliminates traditional content creation barriers enhancing the creativity and productivity of artists, designers, and engineers. Radeon Pro WX 9100 workstation graphics card is designed to excel in media and entertainment workloads by delivering up to 12.3 TFLOPS of single precision compute performance. This card uses 16GB of HBCC, HBM2 error correcting code (ECC) memory revolutionizing professional work precisions, since WX 9100 Pro is a significant improvement over AMD’s previous generation cards, boasting 51% more memory bandwidth.